Photokina 2016 is the home of new cameras, so we were delighted when we were welcomed by a pair of brand new GoPro Action Cameras which launched alongside their brand new drone, the GoPro Karma. The GoPro Hero5 Black is the upgrade to the GoPro Hero4 with the GoPro Hero5 Session here to usurp the, you guessed it, GoPro Hero4 Session. Both of the new action cams are capable of great things, amongst them 4K video capture, double-digit MP still imagery, waterproof protection out-of-the-box and the ability to be controlled by your voice, but where there are similarities there are also differences. GoPro's Hero5 Black can capture 12MP RAW images against the Session's still respectable 10MP - although RAW output is not possible on the smaller of the two cameras. 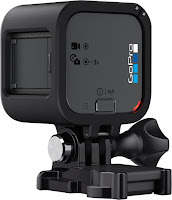 The GoPro Hero5 Session once again doesn't have a rear LCD screen, as per the previous version, however you can see that this is a thought-out omission in order to keep it so tiny (which is the killer feature as it can be used as a helmet cam quite comfortably and unobtrusively). When a product is as good as the GoPro Hero4 the changes tend to be more iterative, and whilst the specs for the older action camera are obviously impressive the additional functionality of the Hero5 Black makes it a fantastic upgrade choice. 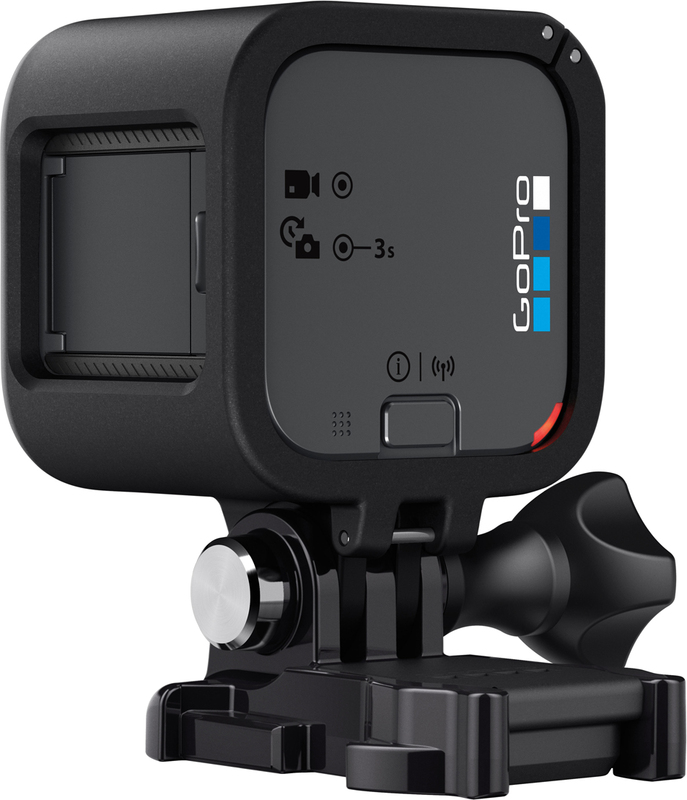 The GoPro Hero5 Session has some clear advantages over its older-self, with it inheriting a lot of features from the flagship Black version in the form of voice control and 4K video recording. A still image megapixel bump is a welcome one, and the big one for those who are looking to buy into the new GoPro Drone dream, is that this version is compatible with it. 4K video will be the decider here though, with most modern TVs now supporting the standard, it seems only apt that the latest Session does too.